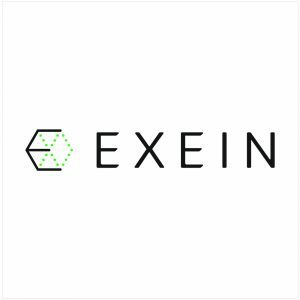 Exein, a Rome, Italy-based cybersecurity startup focused on IoT, raised €2m in Series A funding. 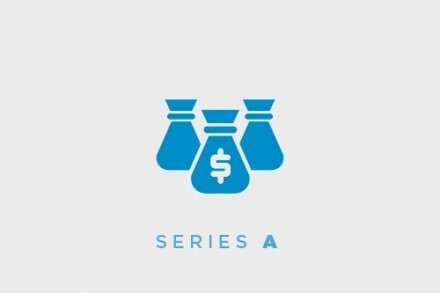 United Ventures made the investment. The company intends to use the funds to continue its research and development efforts. 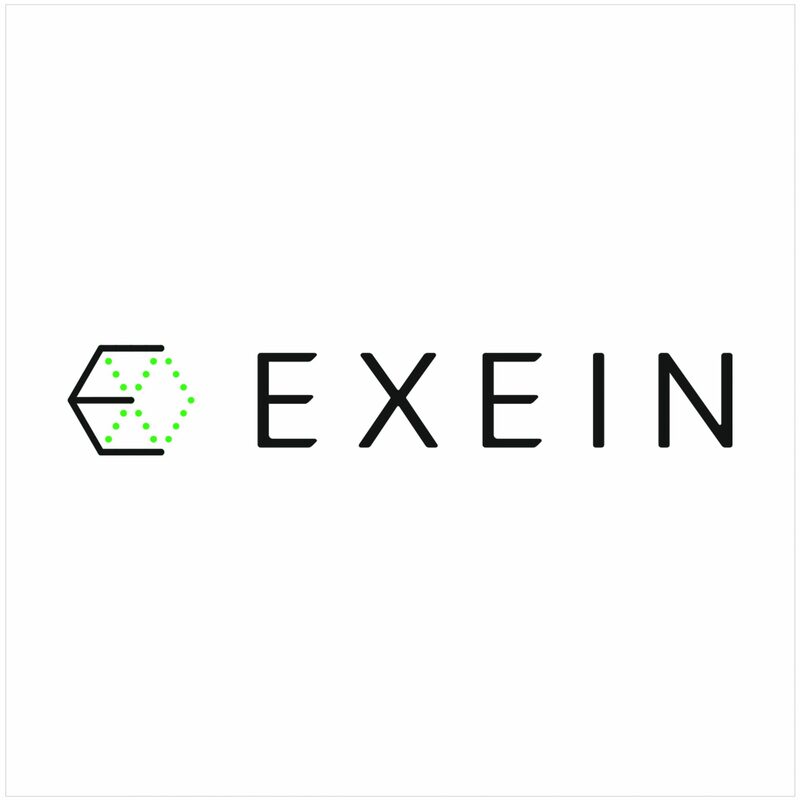 Founded in July 2018 by Gianni Cuozzo as a spin-off project undertaken by Italian cybersecurity firm Aspisec, Exein seeks to secure the Internet of Things (IoT), industrial and critical infrastructure devices using a firmware security solution that includes offline monitoring. The solution clusters of all elements of a platform (e.g. ROM, RAM, DRAM, memory sections, memory partitions, CPU, embedded controllers, TPMs, Network Interface Cards, Serial Peripheral Interfaces, external peripherals) and, for each cluster, it measures a set of parameters. The measured values are then used as the ingress data of a Machine Learning (ML) based algorithm, which gives the device an internal Artificial Intelligence (AI) that subsequently decides whether a device is under attack or not, and crucially how to react to it.